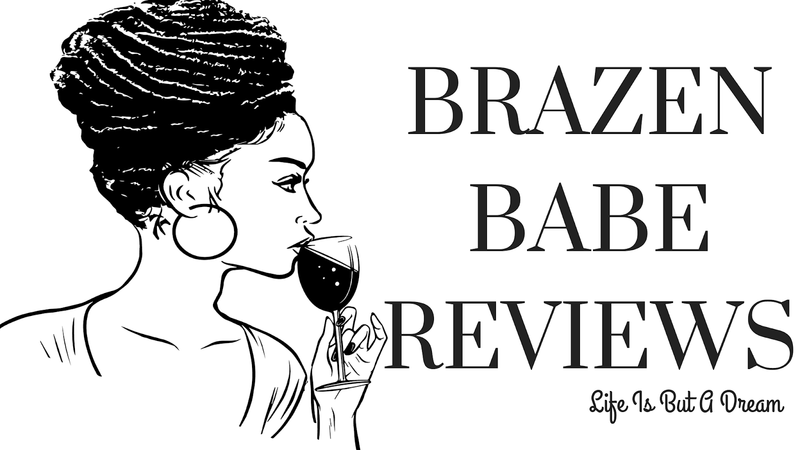 18 and Over Book Blogger Follow is a weekly feature that begins on Fridays and runs through the weekend, hosted by Crystal from Reading Between the Wines. This is a Friday blog hop with the objective to find and visit other book blogs that share the same interest as you, namely books geared towards the 18 and Over crowd, and make some new friends! -Place your name and blog title in the linky back at RBTWBC. -Visit the other blogs on the list and say 'Hi!' Following each blog is not mandatory but I know it is always appreciated, and if someone comments saying they’re a new follower it’s polite to follow back. It’s always nice to spread the 18 & Over Book Blogging love! -Contact me (readingbetweenthewines10 at gmail dot com) with any questions. Question of the Week: What are you reading currently? Do you love it? Is it a new-to-you author or an old favorite? Tell us all about it! One of the books I'm reading now is Sylvia Day's Bared To You. I've been seeing just non -stop crazy good reviews on this book and I've been dying to read it (Sylvia even retweeted my tweet on Twitter when I said that I had just purchased her book...I was so excited to see that). Slyvia's work is new to me, but I think I'm going ro be a fan for life. This is on my TBR, seems to be a favorite for readers right now. I have this book on my TBR list. I have to catch up on some of my other book first because got some good books coming out in the next few weeks. But I am def. reading it after that. Have a nice weekend.